Cider and beer drinkers will both have reason to cheer at Portland Cider Company’s Snakebite Showdown event on June 24. The 21+ festival will take place from 1–7 p.m. at the Clackamas location during the final weekend of Oregon Cider Week. At the event, 13 local Northwest breweries and 13 cideries will create signature Snakebites in an epic Snakebite Showdown. 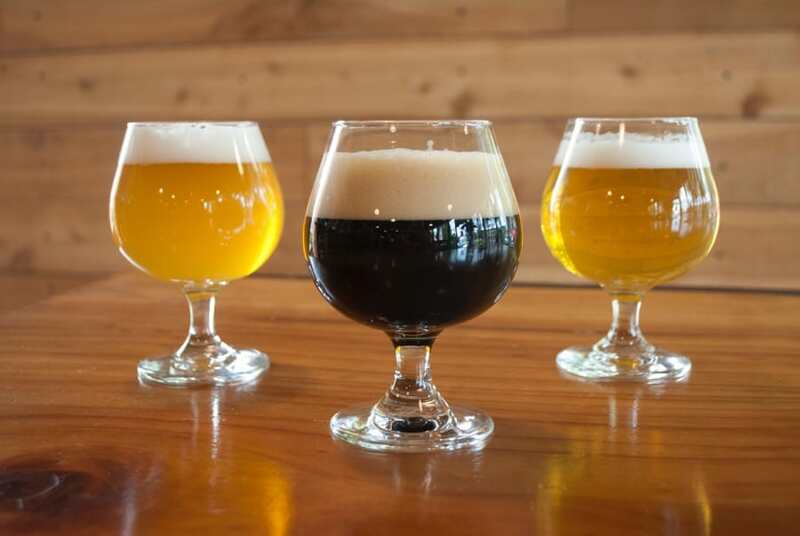 The event will highlight this popular blend of beer and cider, emphasizing the collaborative nature of the craft beverage industry in Portland. Snakebites originally hail from the United Kingdom and consist of a crisp lager and cider blended with a 50/50 ratio in a pint glass. Portland Cider Co. and Oregon City Brewing Co.
Seattle Cider Company and Coin Toss Brewing Co. The cost to attend is $20 per person when purchased in advance ($25 at the door). Admission includes a souvenir glass and six drink tickets. Additional tasting tickets will be available for purchase for $2 each. All snakebite blends will be one ticket per 4-oz. sample. Cider and beer without mixing will be available to sample or buy in 16-oz. pints from Portland Cider Co., too. Find Portland Cider Company at 8925 SE Jannsen Rd., Bldg. F, in Clackamas, OR; phone: (503) 908-7654.